Home/Uncategorized/Vallespir, a freshness with Catalan Flavours ! 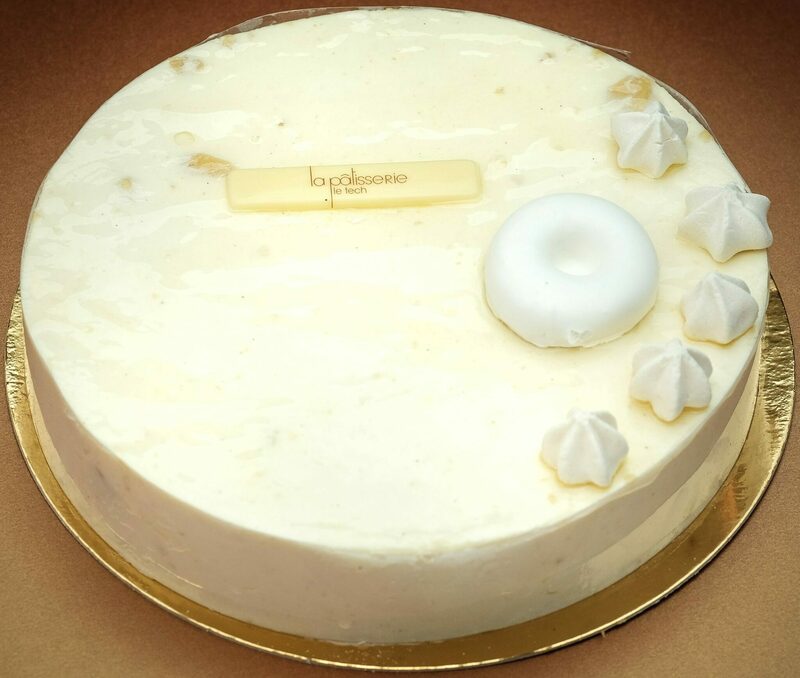 “La Rousquille” inspired our pastry chefs for their new creation this spring! 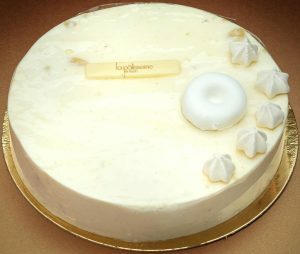 By integrating Rousquille breakage into the cream, they have prepared for you a delicious product with the delicate scent of lemon and anise. 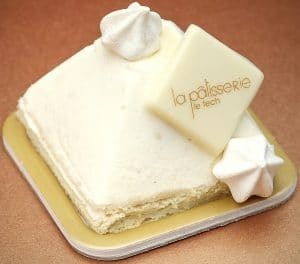 A nice way to combine the flavour of Rousquille with the delicacy of a pastry. . .
A convivial moment around the tasting ora small gourmet break with our Vallespir, the real freshness of Catalan !